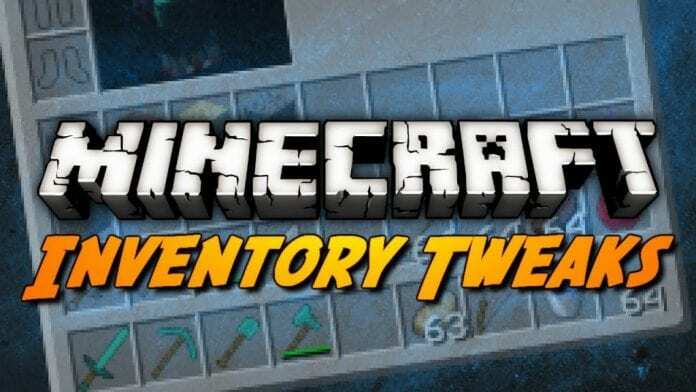 Inventory Tweaks Mod makes the whole inventory system of Minecraft better than the vanilla version. This mod changes the dynamics of the inventory system. It can save you plenty of time and it has been known to be usable in both single player and multiplayer but depending on which server. Its services include replacing your tools automatically when they break. It also stacks items when they are empty. 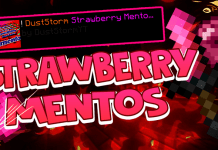 Another function for this mod is it sorts your inventory and chest with a single hit of a button or a click. It also provides the players with the ability to add shortcuts to move around any item. 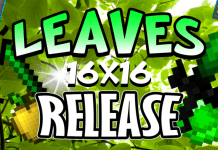 If you love this pack and want to have more in the future, you can show your love to Inventory Tweaks Mod. You can check his Youtube Channel to support him. You can check more PVP packs over here. If you don’t know how to install the Inventory Tweaks Mod just look below, we’ll provide you with a short tutorial there. This installation guide should work with all Minecraft versions. To see the Official Download Links just scroll down.